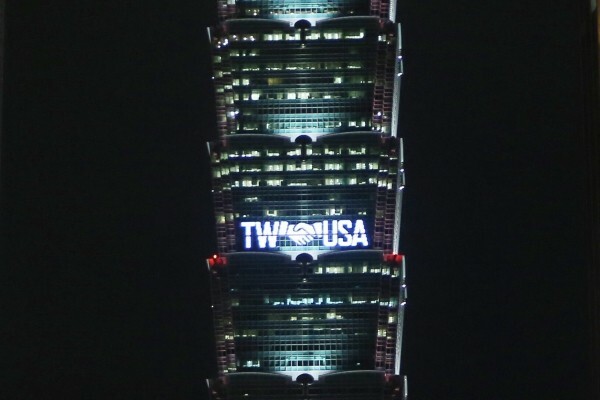 TAIPEI (Taiwan News) -- American Institute in Taiwan (AIT) Director Brent Christensen announced that starting on Monday (April 15), Taipei 101 will display special messages of friendship between the U.S. and Taiwan to commemorate the 40th anniversary of the Taiwan Relations Act (TRA) for the next three days. On Monday evening, AIT hosted an event titled "Taiwan Relations Act & AIT @40: 40 Years of Friendship Celebration Dinner" at its new location in Taipei's Neihu District. 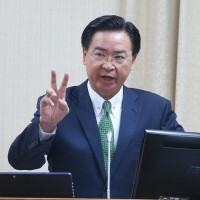 During his speech, Christensen said that the U.S.-Taiwan partnership reflects the benefits and values shared by Taiwan and the U.S., reported CNA. 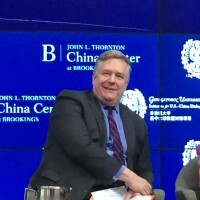 Christensen said that the economic and commercial relationship between the U.S. and Taiwan has brought innovation technology and prosperity to both societies. 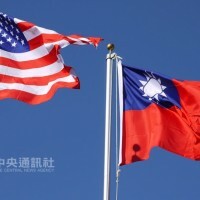 He said that the cooperation between the U.S. and Taiwan in promoting freedom, human rights and the rule of law highlighted their efforts to promote these values both under their respective democratic systems and throughout the world, according to the report. He added that the cooperation between the U.S. and Taiwan in the field of security contributed to peace and stability in the Indo-Pacific region. However, he said that outside the law and system, what really links the U.S. and Taiwan is the relationship between the two peoples. 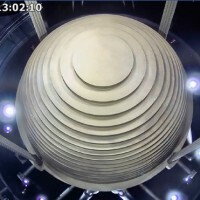 To mark the 40th anniversary of the TRA, Christensen said special messages of friendship would be displayed on Taipei 101 for three consecutive nights. 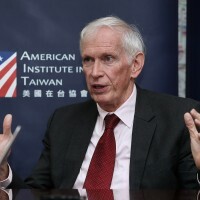 The U.S.-Taiwan relationship is a story of friendship, progress, partnership, and peace, said Christensen, adding that he would continue to assist the U.S.-Taiwan relationship towards moving to the next milestone. The TRA, regarded as the cornerstone of Taiwan-U.S. relations, was signed on April 10, 1979 by former U.S. President Jimmy Carter after the passage of the act by the U.S. Congress. The AIT was also established in 1979 to promote substantive relations between Taiwan and the U.S.